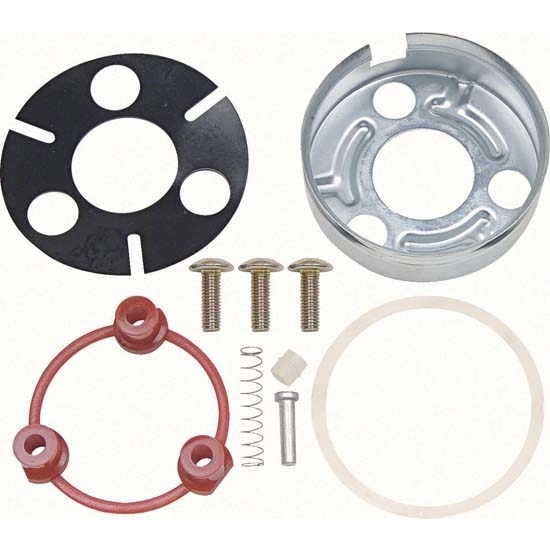 This kit includes all the components needed to installl horn caps on Standard or Deluxe steering wheels with center horn caps. Will fits most GM 1967-72 Models. fits most GM 1967-72 Models.